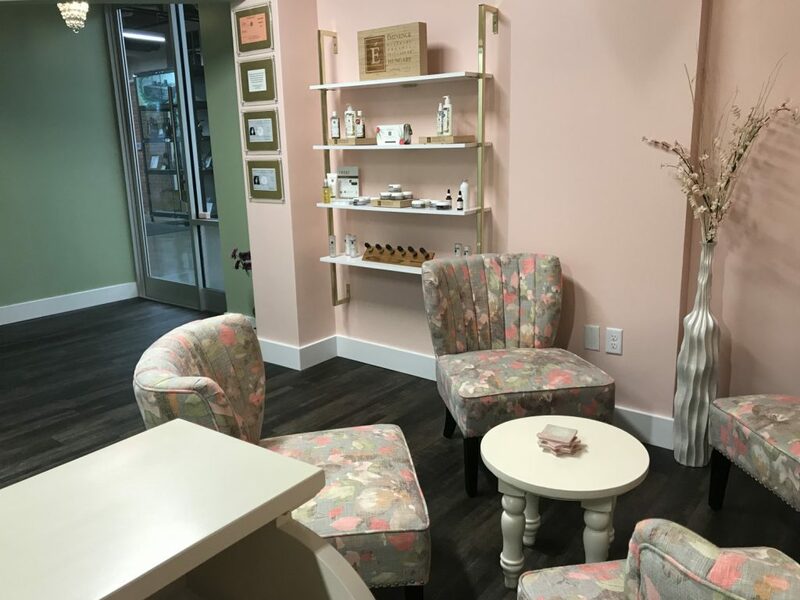 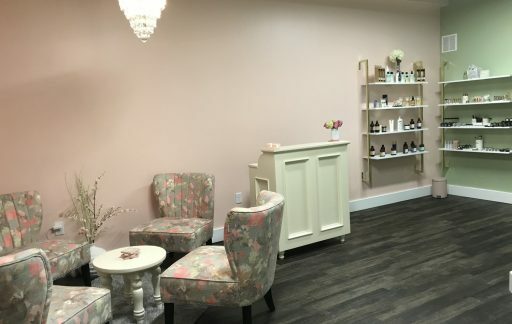 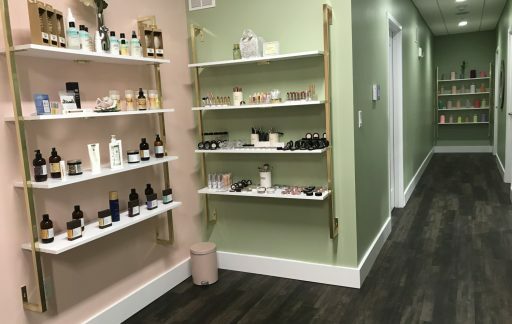 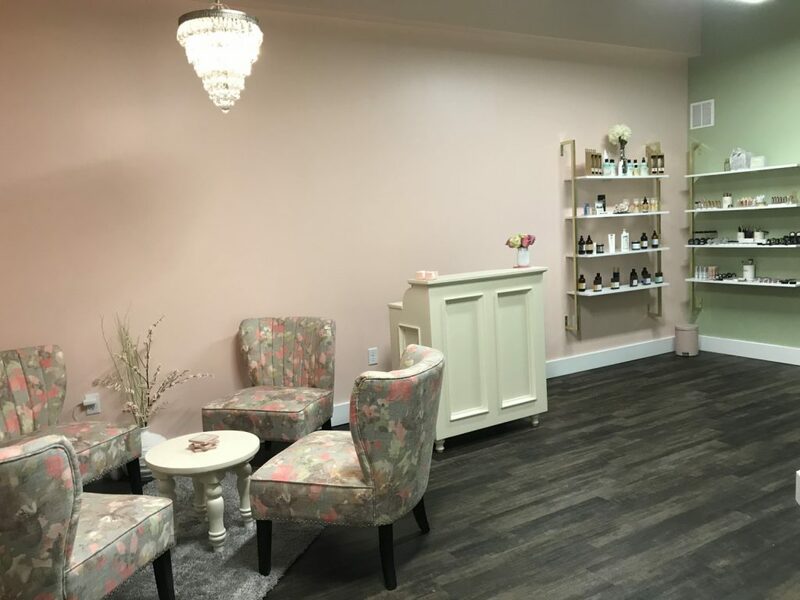 Green Beauty Bliss is a holistic beauty spa that offers everything from organic facials to eco-friendly cosmetics and nail care. 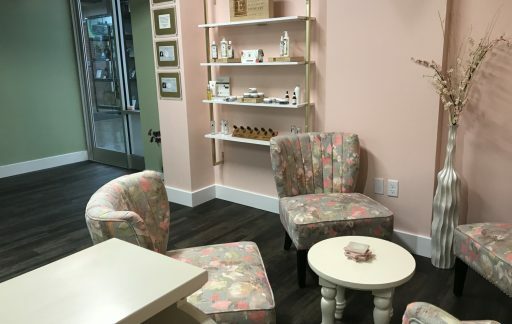 The beauty wellness center was founded by celebrity makeup artist and whole food vegan enthusiast Erica Abdo. 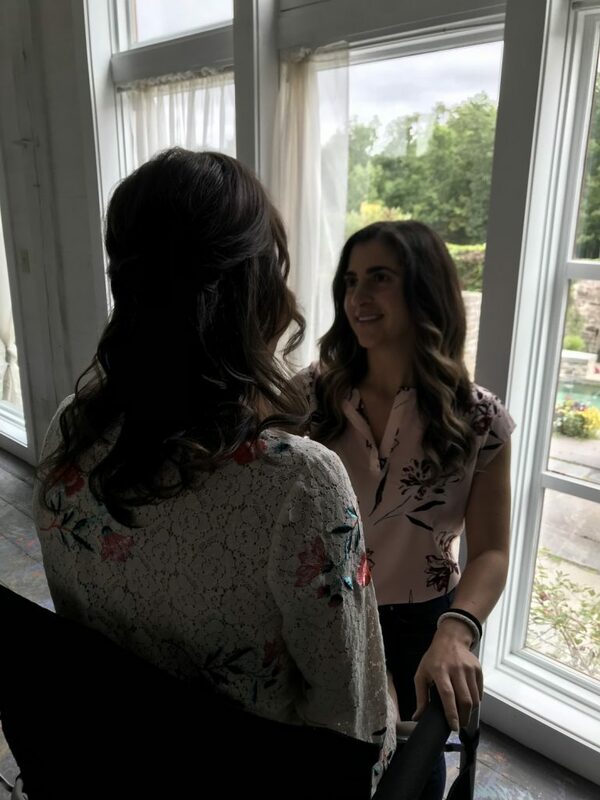 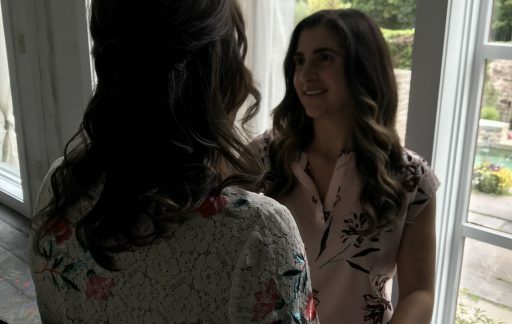 Erica has helped models get runway-ready at New York City’s Fashion Week and whose expert advice has been featured in national magazines such as Shape and Redbook. 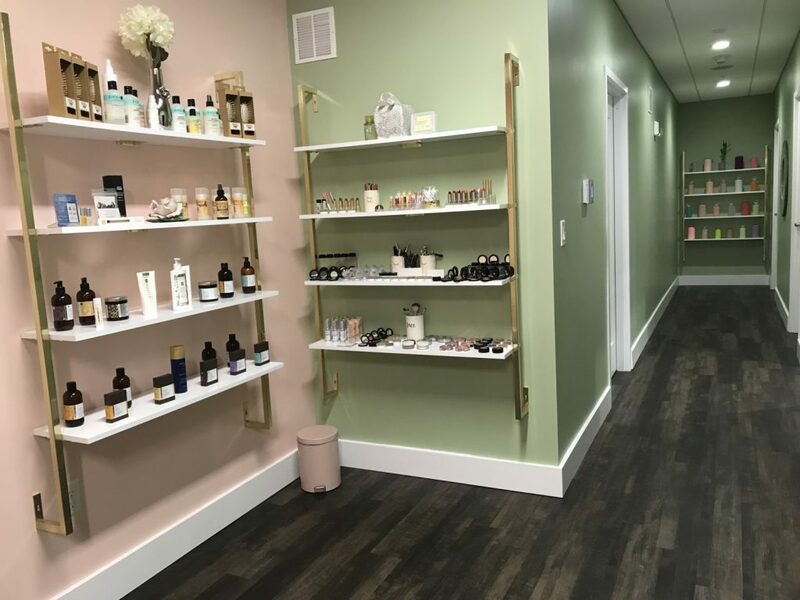 From mascara that defines your lashes with yummy-smelling natural fruit pigments to moisturizer packed with anti-aging coconut oils, you’ll leave feeling beautiful, naturally.